The Browns Backers Worldwide is considered to be one of the largest organized fan clubs in all of professional sports with members and clubs established throughout the world. The organization exists as a non-profit group to actively support and positively promote the Cleveland Browns. 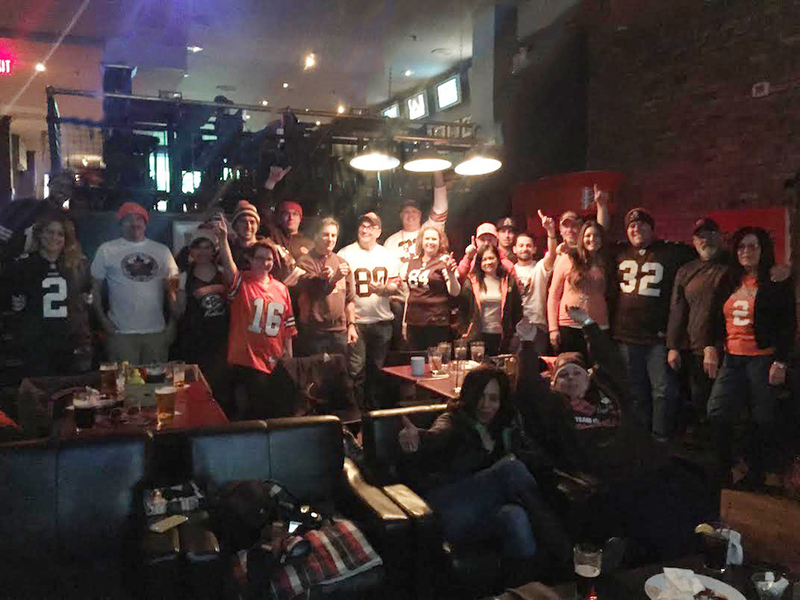 Today, in the latest of a series focusing on the best fans in the NFL, we talk with Bryan Loberg, president of the Toronto Browns Backers, one of seven clubs in Canada. You can follow the group on Twitter @TOBrownsBackers and on Facebook at Toronto Browns Backers. Loberg was kind enough to join us for a virtual Q&A on the club and what it is like to be a Browns fan in the Great White North in our latest post at Dawg Pound Daily.